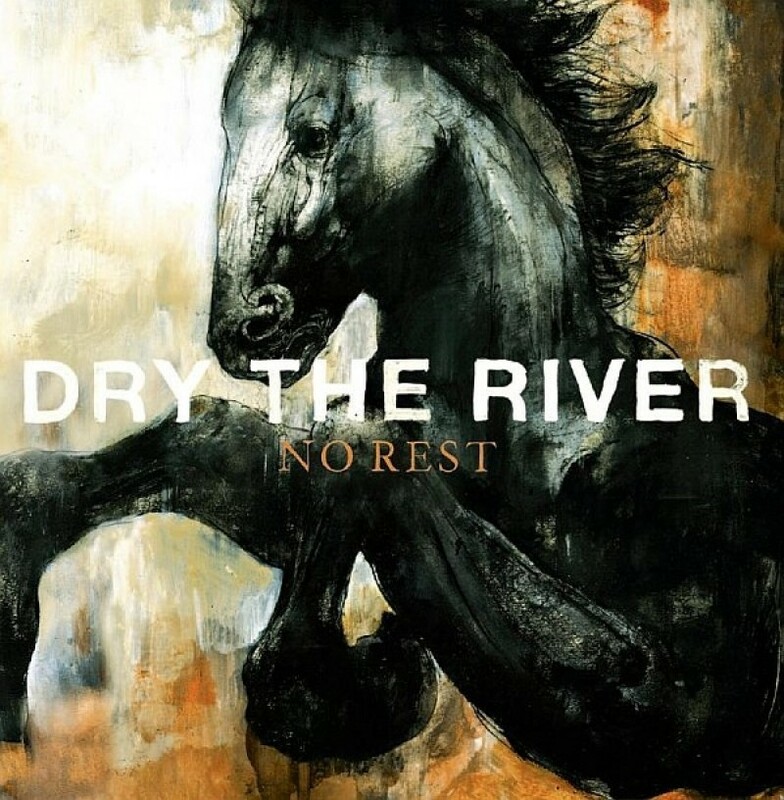 Dry the River have announced details of the release of a new single. No Rest will be released through RCA on Monday July 4th. The single, to be released digitally, was produced by Peter Katis (The National / Interpol) and was taken from their debut album sessions. Watch the video for the band's stunning debut single 'New Ceremony' below.